Beginning with the G17, Glock’s standard sized pistols are some of the oldest the company produces. All three of these pistols have the same specs, except for their caliber. The G17 uses 9mm, the G22 .40 S&W, and the G31 .357 Sig. Length: 7.95 in. Height: 5.47 in. Barrel Length: 4.48 in.Weight (unloaded): about 25.5 oz.Trigger Pull: about 5.5 lbs. 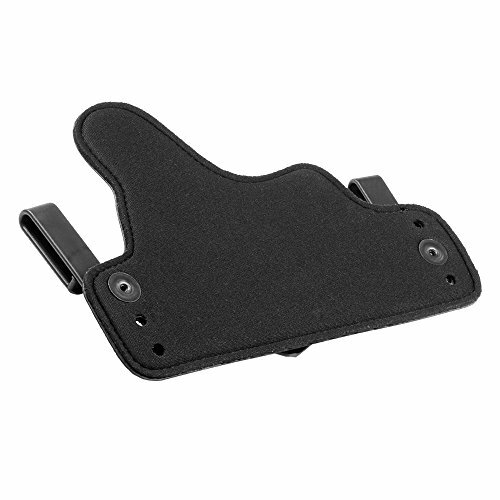 Glock’s standard pistols fit the role of a go-to or duty pistol very well. 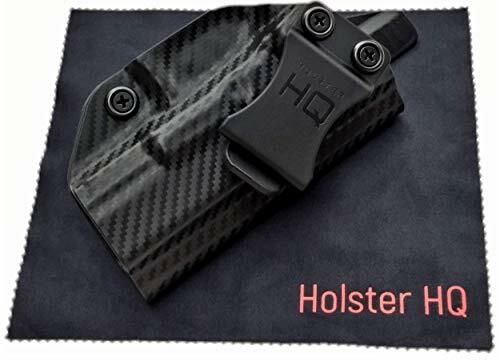 The company originally designed them for military and police use, but it is safe to say that they have caught on in the civilian market. This is the most iconic Glock pistol, and ties for first—with the sub-compacts—in having the most models available for purchase. The G17 has the distinction of being the first Glock pistol. Glock brought this pistol with them to the U.S. in 1986 when they joined our lucrative market. This is THE pistol pictured in most film and television series. Glock also modelled their other 9mm pistols, especially the G19, after the G17’s design. It is no surprise then that the G17 was one of the first 9mm pistols to get revamped for gen 5. 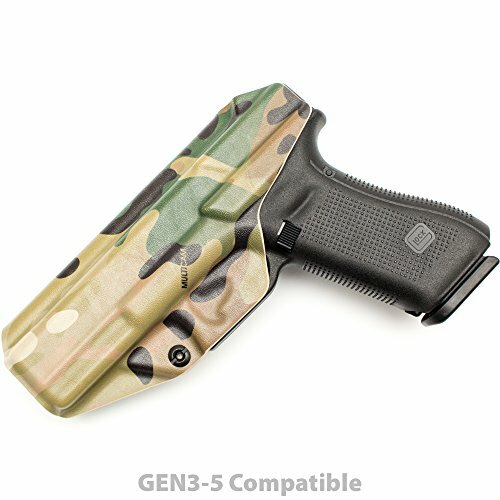 Most reviewers claim that the gen 5 upgrade, with its new grip texture, lack of finger grooves, trigger redesign, and nDLC finish, improves the pistol a bit. However, the G17 gen 5 is still the classic Glock standard pistol that people either love or hate. 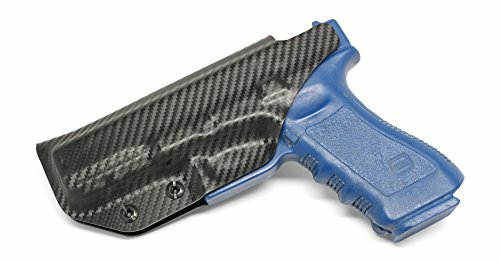 For all G17s, the construction of the frame out of polymer instead of metal help keeps the weight down. This is especially useful for police officers since they carry this gun with them on duty. The G17 is also notoriously easy to shoot. The large size of this standard pistol and its weight at around 26 oz. make for little felt recoil and muzzle flip. You don’t have to be a great shot to shoot this gun well. More than anything, the Glock 22 is known as an archetypal law enforcement gun. It is essentially the G17 made slightly larger for the bigger .40 S&W bullets. 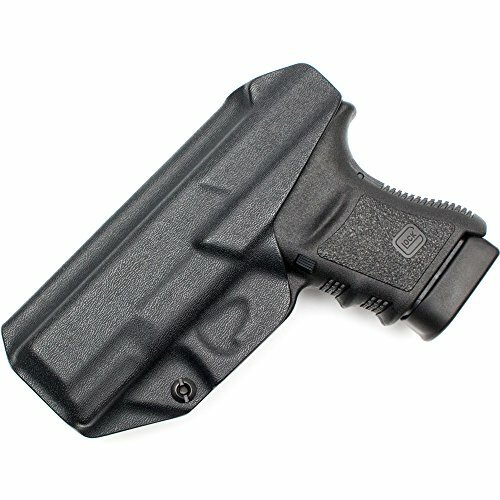 But, for all intents and purposes the frame of the G22 is the same as the G17. Like all Glocks, the G22s are extremely reliable and will help make their shooter better. Now, because of the larger bullets, the recoil on the G22 will be greater than that of the G17. This could be a problem for some. But, the ubiquitous nature of .40 S&W caliber guns should make shooting the G22 familiar for experienced gun owners. Glock released the standard size G31 in 1998. It was the first .357 Sig caliber pistol the company produced. They made it in response to demands for the newer caliber--.357 was introduced in 1994—and quickly followed the G31 with the compact G32 and sub-compact G33. If you want a standard size pistol that can shoot a powerful caliber long distances, then the G31 is for you. This is the hardest of the three pistols listed here to manage because the .357 is a powerful caliber. However, the large size of this pistol will mitigate some of that recoil, which makes the G31 easier to shoot than its smaller brothers the G32 and G33. The standard pistols are the largest and heaviest that Glock sells, which makes them hard to serve as an all-day carry pistol. Unless you are a police officer, you will probably not carry these pistols on a day-to-day basis. However, if you are in the market for a strong, easy-to-shoot, and durable pistol for home defense or pleasure shooting, then these models are for you. 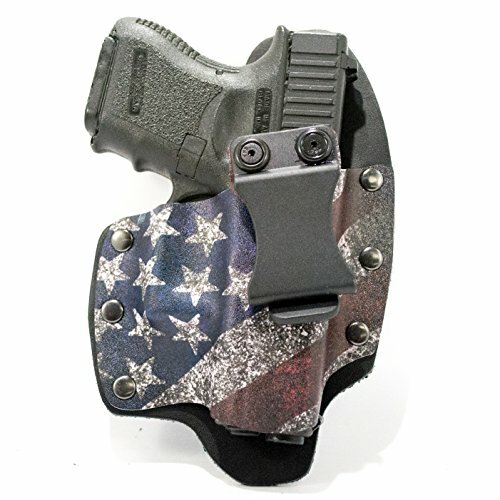 Ben Findley, “Glock 17 Gen 5 Review: Is It Worth the Upgrade?” USA Carry (September 26, 2017), https://www.usacarry.com/glock-17-gen-5-review/ (accessed 3/2/18). CTD Rob, “Why I Love a Glock 22,” The Shooter’s Log (February 22, 2013), http://blog.cheaperthandirt.com/love-glock-22/ (accessed 3/2/18).